The roots of hip-hop music go deep into the technique of sampling. All well known hip-hop producers spend lots of time to find the best samples directly from vinyl for use it in their own compositions. Thanks to them we can listen to many unforgettable, classic tracks. Taking this into consideration, we have prepared our special new product called “Vintage Vinyl Sensation”. You will find here over 110 instrument loops sounding just like sampled from vinyl discs. 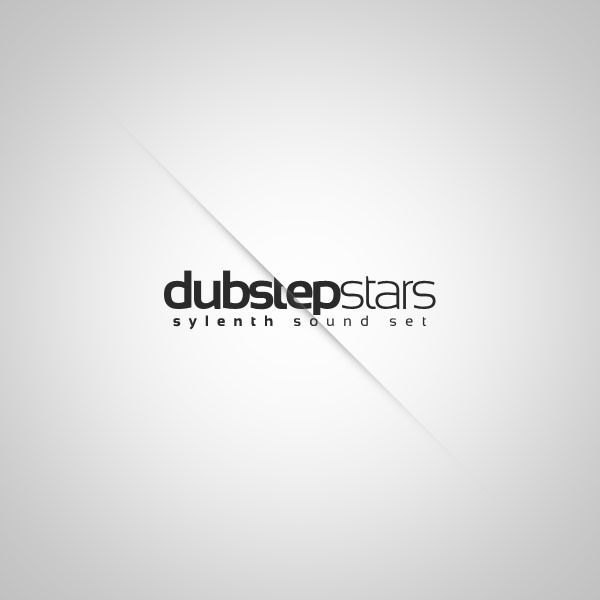 14 fully mixed music samples with separated instruments that were used to form the compositions. “Vintage Vinyl Sensation” contains 112 vinyl sounds loops, over 250 Mb material (85-100 BPM) in Hip Hop genre. About The MP3 Demo: PLEASE NOTE: All drum loops are NOT INCLUDED in this pack and they are used in the MP3 Demo for demo purposes only! 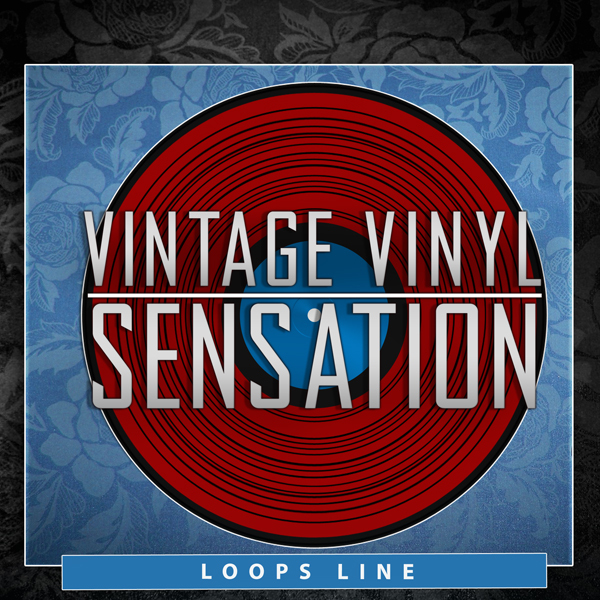 “Vintage Vinyl Sensation” contains 112 loops, over 250 Mb material (Midi Files, 24 bit WAV) ready to use in your favorite sampler or sequencer, both hardware and software, including: Logic, GarageBand, Soundtrack, Digital Performer, Sony Acid, Ableton Live, Adobe Audition, Cakewalk Sonar, Pro Tools, Stylus RMX, Emagic EXS24 and many more. 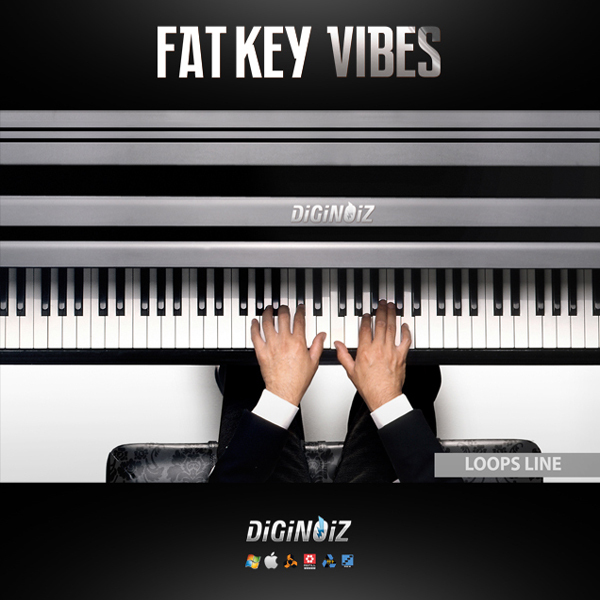 Fat and warm urban keys loops!